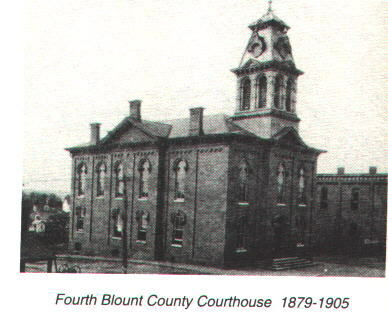 Blount County Courthouse, 1871 Blount County Courthouse, 1905 Blount County Courthouse, now! 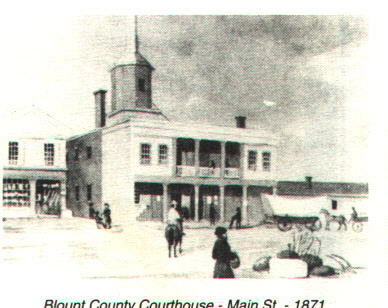 The Nuchols Family, settled in Blount County, Tennessee, around 1820. 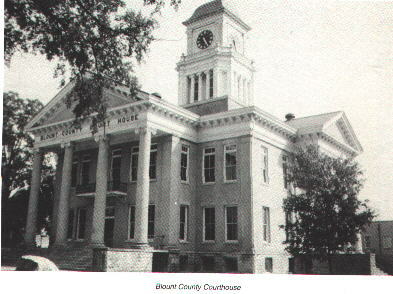 Silvester, his wife, Sally Sails, and their son, Thomas, and his wife, Sally Kinnamon, moved here from Warren County, North Carolina. This site is dedicated to the many descendants of Silvester (Sylvester) Nuchols. Pictures are available for many of the descendants, and more will be coming. 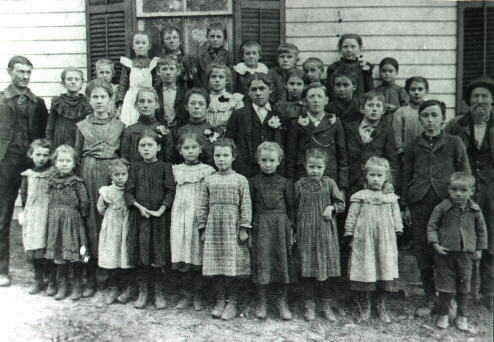 If you have any pictures of your family and any of our ancestors, please share them with us. By the way, the picture to the left is of myself, Bob Nuchols. Once again, thanks for all the information and pictures you have shared with us!